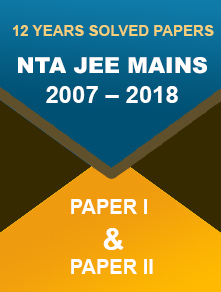 JNUEE 2017 result has been released on the official website. The exam is conducted for admission to JNU’s UG, PG and doctoral programmes. 22 February 2018: The Jawaharlal Nehru University has declared the JNUEE 2017 results on its official website. The exam is conducted for admission to undergraduate and postgraduate programmmes offered by the University. Click on ‘Admissions’ tab on the top of the home page. 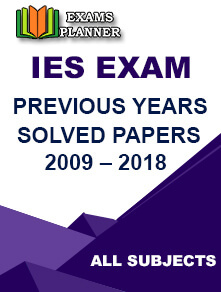 Now scroll down and click on ‘Result 2017-18. Enter your registration number/application number and click on ‘Submit’ button. 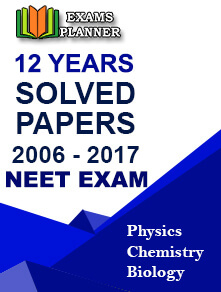 Result will be displayed on the screen; download and take a print out. Moreover, you will also see the links for two cut-off lists by JNU on the result page. You can click on them to access the lists. After the entrance examination, all the qualified candidates are called for the interview round. A merit list of selected candidates is prepared after the interview round. It will be published on the official website. The Jawaharlal Nehru University Entrance Examination (JNUEE) 2017 was conducted from 27 to 30 December at 81 exam centres in 53 cities across the nation. The admission branch of the university has designated more than 200 teaching and non-teaching staff across all exam centres for a fair conduct of the entrance examination. A flying squad was also deputed for surprise checks in the examination centres. 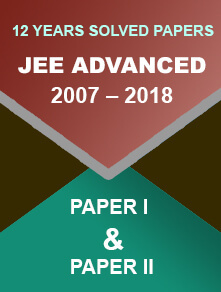 According to reports, around 1 lakh candidates have appeared for the JNUEE 2017-18 conducted for the academic year 2018-19. This year the number of applicants has increased significantly as compared to approximately 73,725 applicants for the last year’s entrance exam.